For some of us working out can be one of life’s passions, for others, it can be a real drag to find the motivation to drag our butts out of bed and to the gym. But when you’ve got some really cute workout gear like Ban.do’s new activewear line to look forward to, it’s much easier to head out the door! If you’ve seen Ban.do’s incredibly adorable line of accessories, then you know their fitness line is on point as well. When we first heard Ban.do was expanding their line to include fitness-inspired products, we figured they’d add a couple small bags, or maybe some cute pins to stick on said workout bags. But we’re so pleasantly surprised to find that their line runs the gamut from clothing, to bags, to water bottles, yoga mats, and so much more! You’ll find just about anything you need to make your workout super cute at Ban.do! While everything they’ve got is beyond adorable, we’ve rounded up a few of our faves for you! 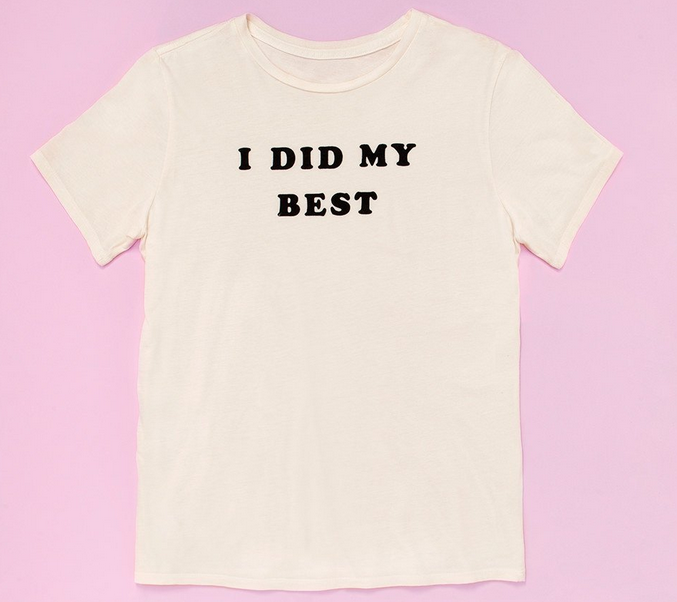 I Did My Best Ivory Tee, $38. This should be mandatory workout wear across the globe. Work It Out Exercise Mat, $32. 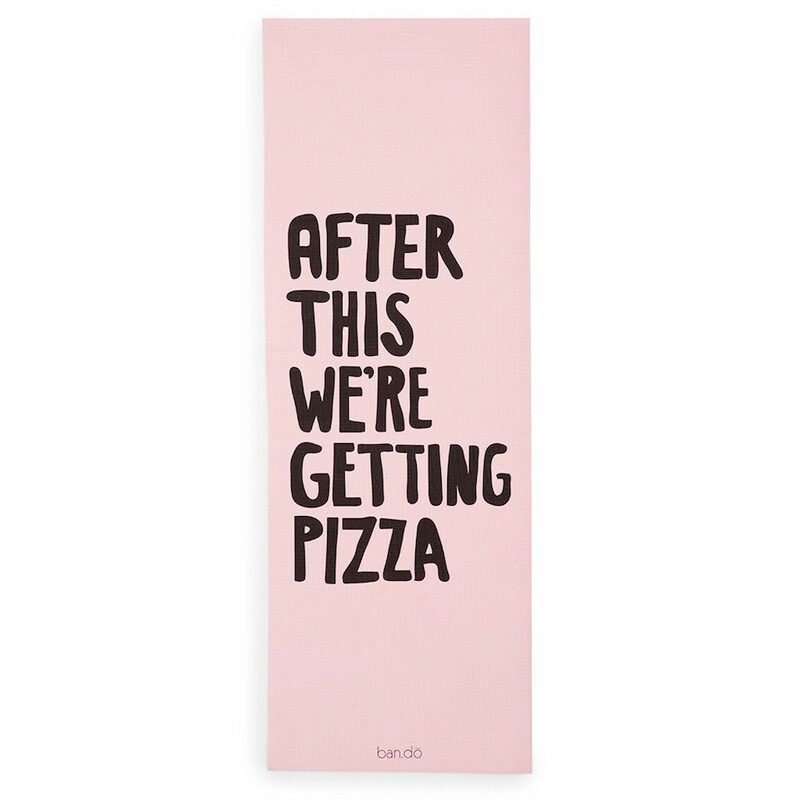 All the yoga mat designs are adorable, but let’s be real, what else are we actually ever thinking about when we work out? Pizza! Cool It Glass Water Bottle, $34. We don’t think we’ve ever seen a water bottle with a tubular, tapered shape! The ball-shaped lid totally reminds us of a perfume bottle, and best of all, the silicone sleeve keeps things extra cool. 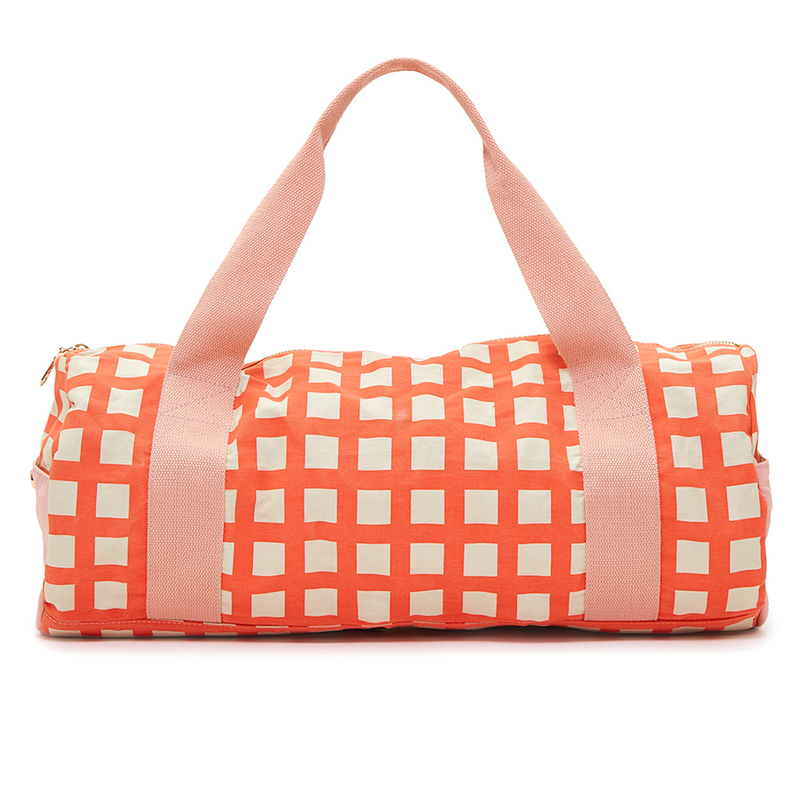 Work It Out Gym Bag, $35. Isn’t this lattice print to die for? It’s one of their new surface designs and is a vintage-inspired, cream and tomato-red grid pattern that’s super happy and summery, and soooo chic! Listen Up Ear Buds, $20. 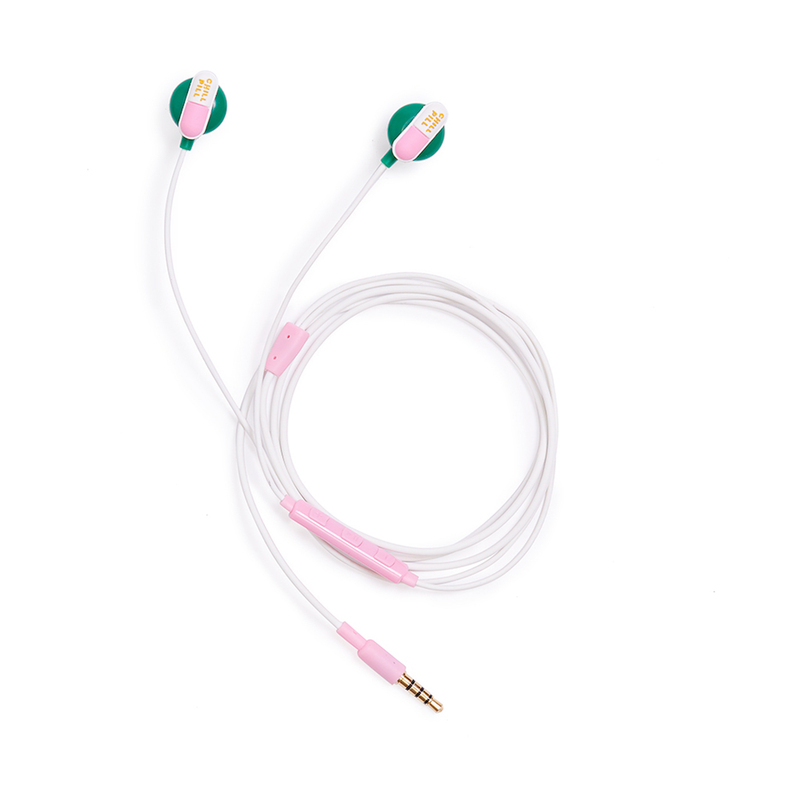 Have you ever seen anything cuter than earbuds with flair?! And how did they manage to add a microphone to them without bumping up that price? Praise emoji hands! 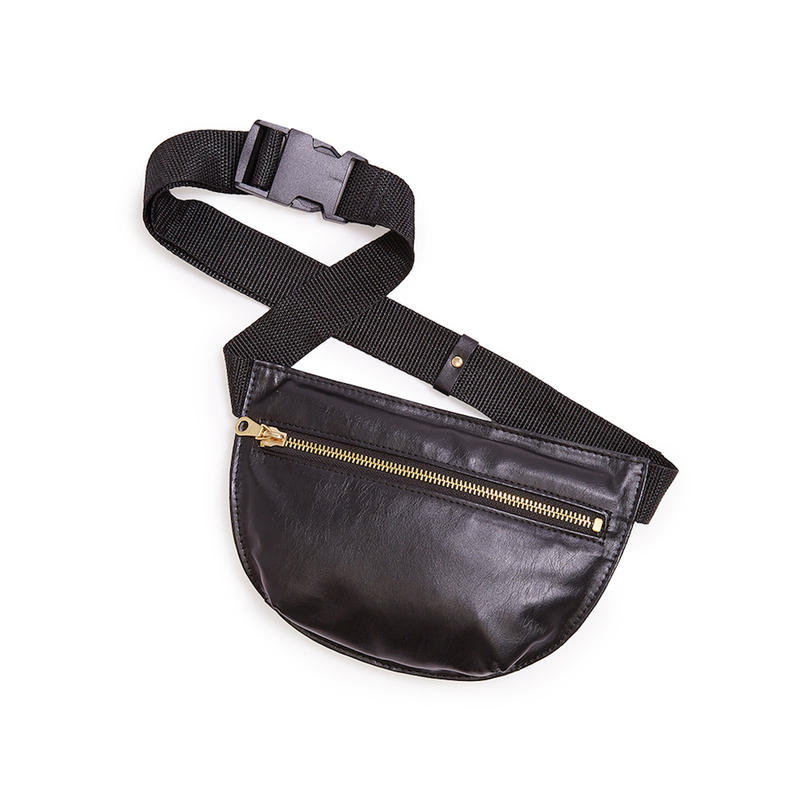 This is definitely an upgrade on your average fanny pack! Perfect for stowing away all your little bits and bobs without having to lug around a big bag. Boogie Daze Bomber Jacket, $99. 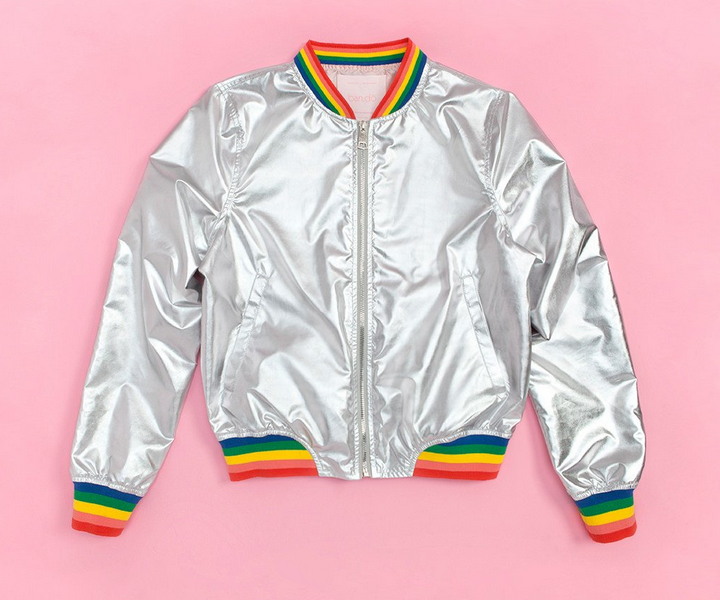 This ’70s inspired jacket is perfect to throw over your tee shirt and keep that circulation going after your workout, but it’s cool enough to wear on a night out, as well! Work It Out Water Bottle, $20. 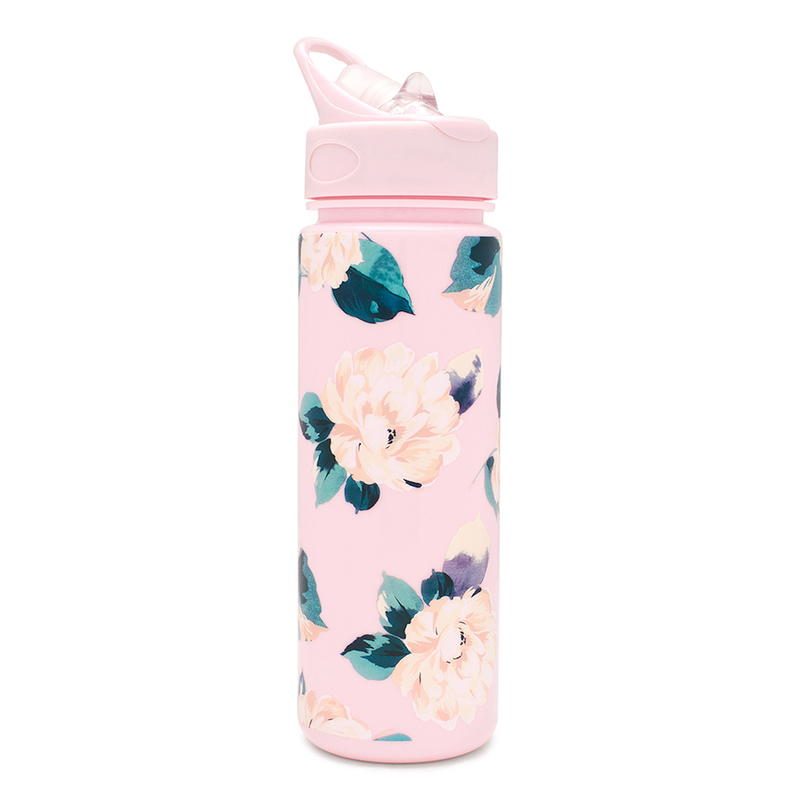 We’ve gotta stay hydrated during our workouts, so we might as well have a water bottle on us that’s cute as a button! Not only that, it’s super easy to wash and light enough to carry wherever you may go! We’ve gotta keep the girls in place somehow, so it might as well be with an alien-chic sports bra that just couldn’t be cooler. 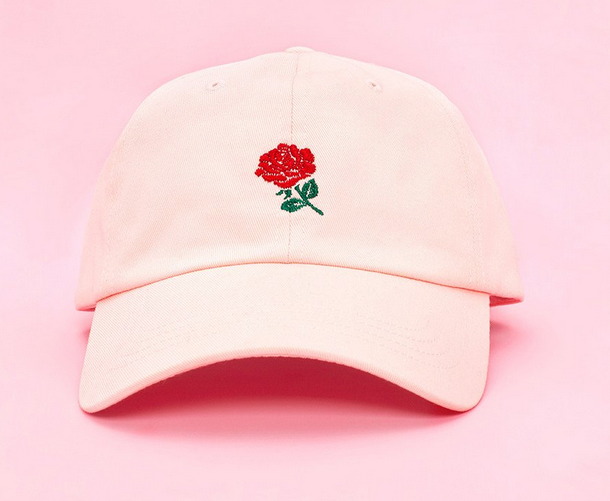 Have you ever seen a more precious take on the good ol’ baseball cap? We love that delicate rose and soft baby pink! Believe us when we say this is just the tip of the iceberg when it comes to Ban.do’s line. They’ve got tons of different designs for most of these products, each one cuter than the next! What’s your workout gear like? Are you in need of an upgrade? Head right this way!